The most cringe-worthy sentence for any experienced wedding vendor is, “my friend is actually DJing my wedding”. Yikes. When an inexperienced friend DJs your wedding, you’re most likely going to save money, but it could be at the expense of an amazing evening. 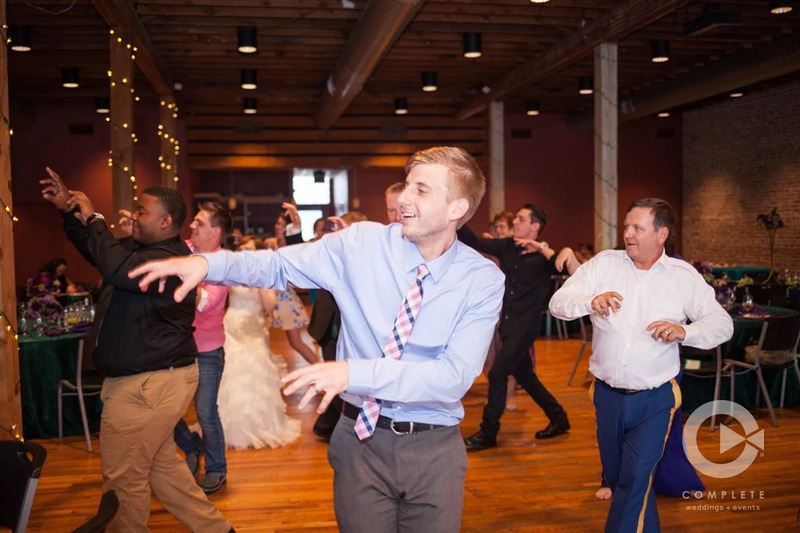 DJs are the reason wedding receptions sink or swim, and here are a few reasons you should consider a professional DJ. Medical emergencies, power outages, mix-ups with wedding vendors, uninvited guests… There still is no way to make wedding days immune to the accidents and craziness life throws at us. 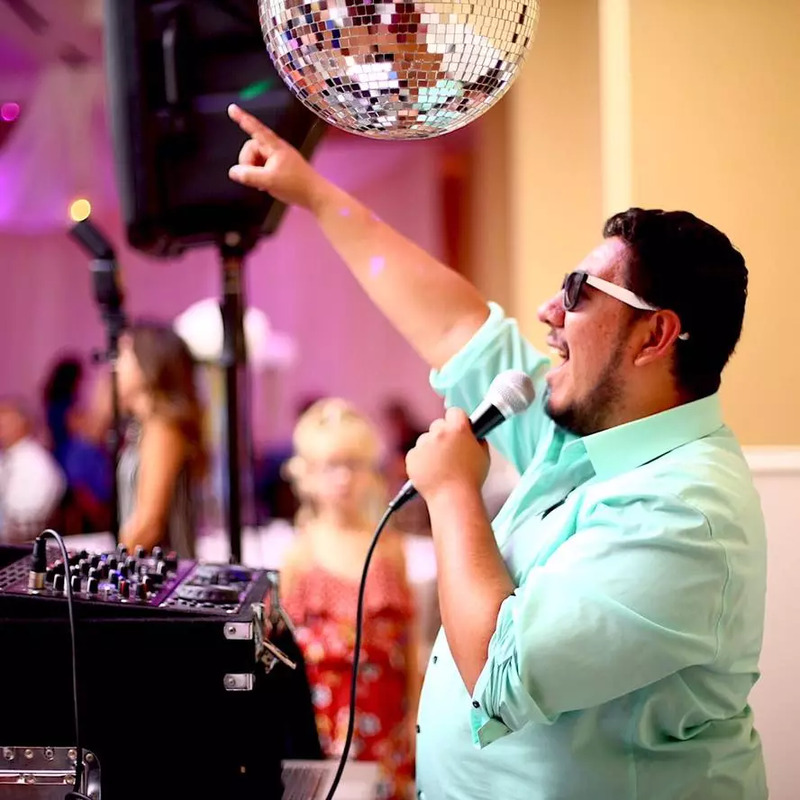 An experienced, professional DJ has been through many unfortunate situations and can power through any event with ease. This not only keeps you calm, but most of your guests won’t even notice when you have calm, confident vendors moving things right along.